"I’m not a 'dreamer.' Hundreds of thousands of people like me have not only dreamed, but accomplished." 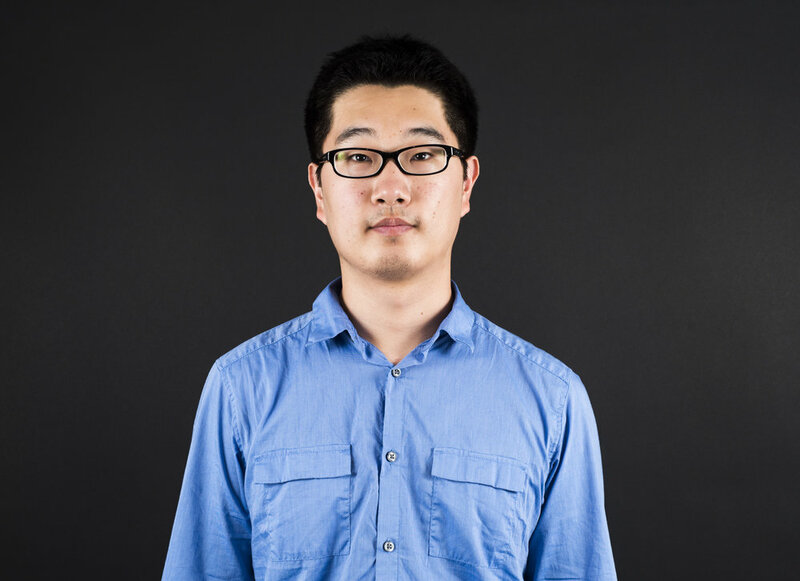 Jeong Park, a 2016 Voices student in Las Vegas, wrote a column last week in the Orange County Register about his survival as a DACA journalist. The piece published on the last day of his internship at the paper. In the piece, Jeong remembers feeling uplifted seeing the bylines of undocumented journalists like Ruben Vives and Jose Antonio Vargas. Jeong Park was a 2016 Voices student in Las Vegas and a 2017 summer intern at the Orange County Register. "It’s my turn to let people know that this path is possible." Jeong Park graduated from UCLA with a political science degree in June and is currently job hunting. "My best action is to apply for as many reporting jobs as possible," he says of the uncertainty he faces. Jeong is hoping to have a good news for us and others by the end of the month! Ray Ruiz was a 2015 Voices mentor and is the executive director of El Gato Media Network. Ray Ruiz, a 2015 Voices mentor and the executive director of El Gato Media Network, shared his experiences as a mentor to his undocumented journalism students in a Facebook post last week. Ray says he's had several student journalists who were undocumented. "Before DACA, my students had almost no options," he said in his post. "Their morale was in the dumps as you would expect, and their talents wasted to the detriment of the country." Ray says he never knows who is a DACA student at first glance. "They look like every other American," he says. "Since DACA, you have seen, applauded, and shared the success stories of my EGMN students," he said, "who have went on to do amazing things in media." Do you know any DACA journalism, PR, communication or photography students? Email Ray Ruiz at director@uhelgato.com.